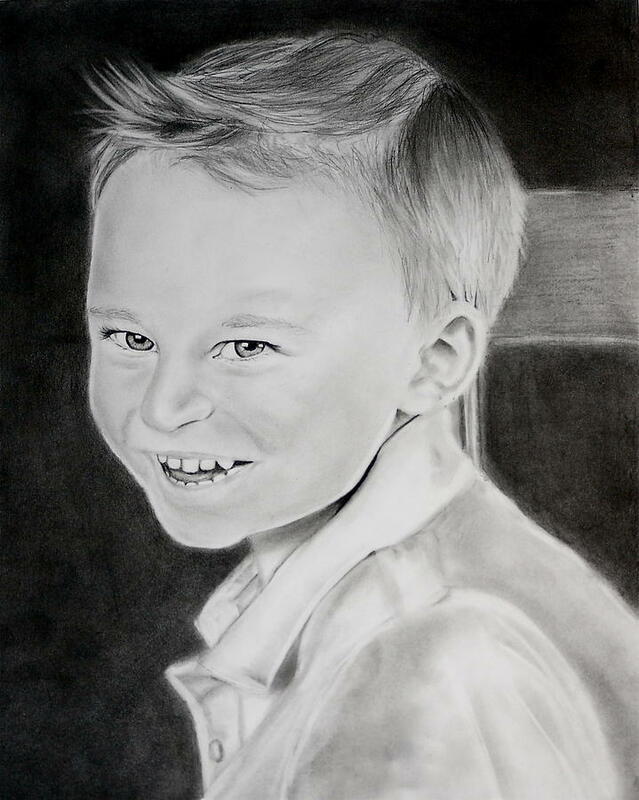 Matthew M. is a drawing by Cristina Sofineti which was uploaded on January 13th, 2010. Wow, the eyes are beautiful! This is excellent work ...and great talent!